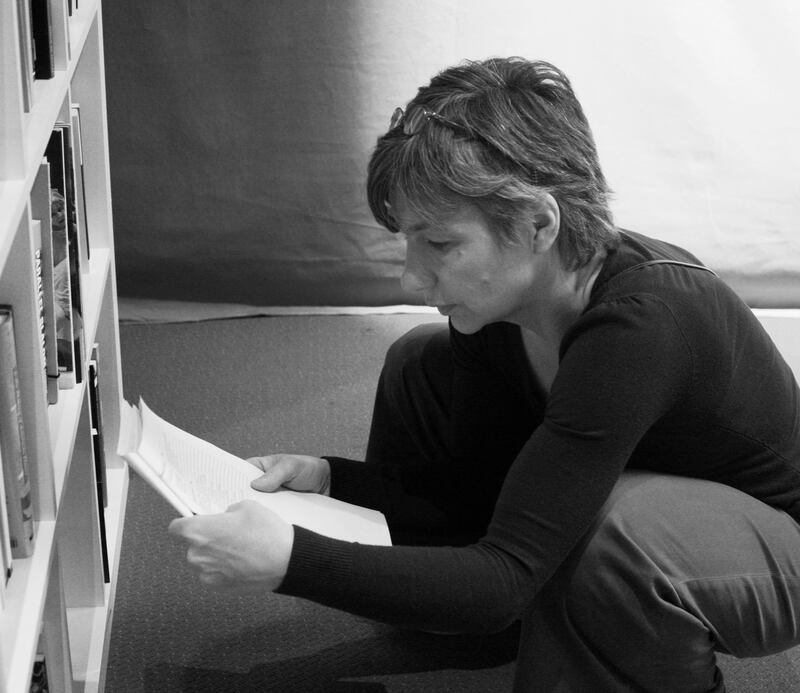 Agnès Benoit-Nader, is a teacher, independent choreographer and improviser. She started dance as a child in Bordeaux, France, with Jean Masse and Jacques Garros. She received both her BA (1991) and her MFA (2000) from Bennington College in the United States. Agnès taught at the University of Rochester, NY, in the Program of Dance and Movement from 2000-2006. She has shown her own work as well as collaborated with other choreographers and dancers in several venues and countries including the USA, France, and Belgium. Her work has been influenced by her teachers at Bennington College, Martha Wittman, Susan Sgorbati, Terry Creach, Peggy Florin, Daniel Michaelson and Dana Reitz as well as other performers and teachers she met during various workshops: Mark Tompkins, Julyen Hamilton, David Zambrano and Simone Forti to name a few. Her publications include On the Edge/Créateurs de l’Imprévu (Nouvelles de Danse 32/33, Contredanse, 1997), as well as translations from English into French, such as Handbook in Motion (Simone Forti) and entries in the Dictionnaire de la Danse (Larousse, 1999 & 2008). Agnès has been living and working in Berlin since 2006.